Ice cream is one of the most popular (and delicious) desserts in the world. It's no wonder that the average American consumes 23 pounds of ice cream every year. The ice cream industry has come a long way from 1845, when the hand-cranked ice cream freezer was invented. These days, regular ice cream is the most popular category of frozen desserts and American ice cream companies made more than 900 million gallons of regular ice cream last year. The $5 billion ice cream industry in the United States contributed more than $39 billion to the national economy and created more than 188,000 jobs in communities across the country. 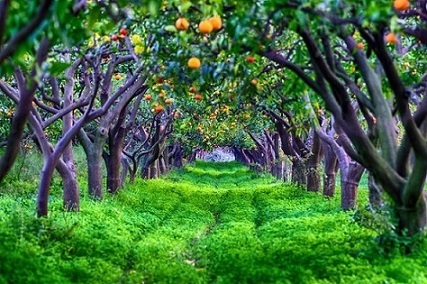 Understandably, there are many ice cream parlors and shops serving everything from traditional ice cream, milkshakes, and self-serve frozen yogurt to frozen custards, gelato, and Italian ice. There are plenty of options to consider when choosing what kind of ice cream shop to buy. 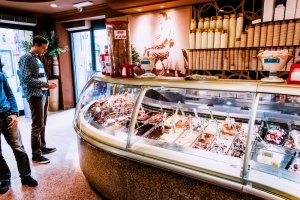 Regardless of your product preference, investing in an established ice cream shop is a smart choice because it is typically tied to a very loyal customer base. Ice cream shops are enjoyed by kids and adults alike so it's hard to understand who doesn't love ice cream! 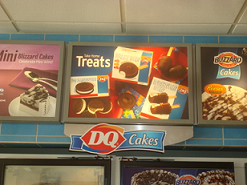 Ice cream franchises for sale are popular because of the ease of operation. 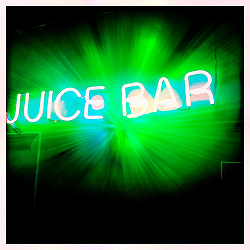 In addition, these types of businesses do not typically involve late nights or alcohol so it's a worry-free concept. Ice cream is typically an "impulse" product. People who buy ice cream usually do it on impulse when they happen to be walking by, see it, and are tempted. 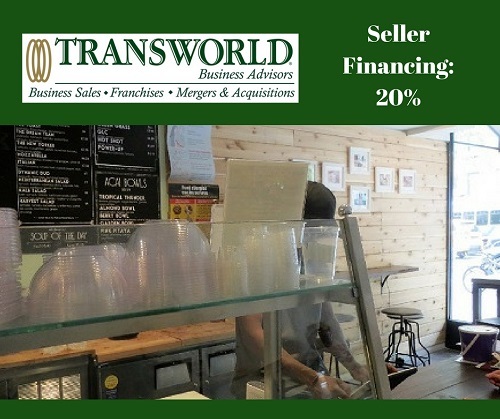 Let Transworld Business Advisors get you the "inside scoop" on buying an ice cream shop. Buying an ice cream shop gives you the chance to be a successful entrepreneur while serving up a yummy treat that will never go out of style. You can enjoy all the newest ice cream products and flavors, all while enjoying the chocolate-smeared smile of a satisfied customer. We can connect you with local ice cream shops for sale today. Are you looking to sell your ice cream shop? Whether you are selling your business because it's time for you to retire or because you will be pursuing another opportunity, Transworld's professional team of advisors are ready to help you find the best buyer for your business. We ensure your confidentiality throughout the process and allow you to continue running the business as we handle the rest of the details. 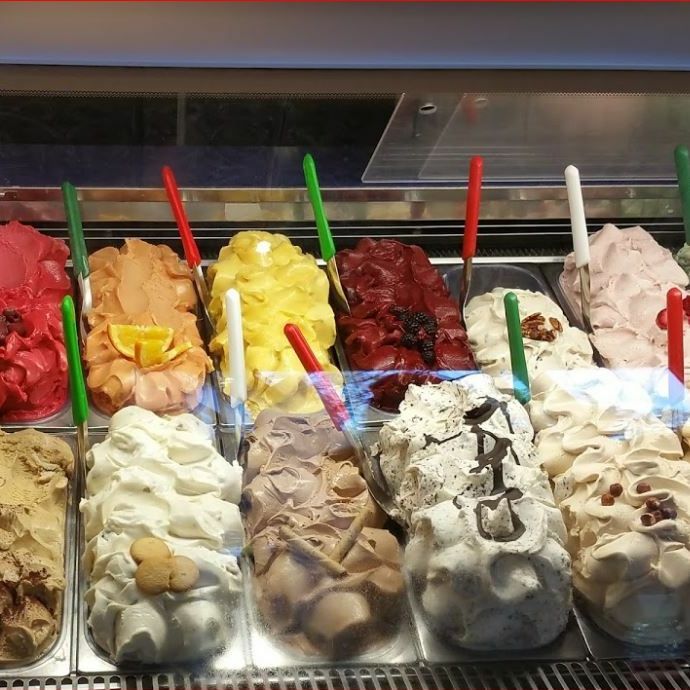 Click here for our listings of ice cream shops for sale. 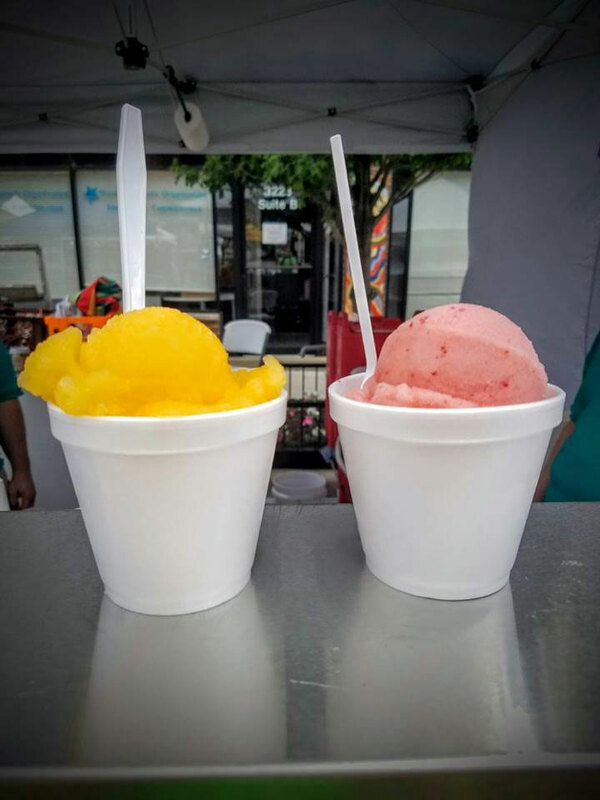 We offer a detailed description of each ice cream shop that is currently available for purchase, along with some basic business information, such as price, down payment, number of employees, and current inventory. 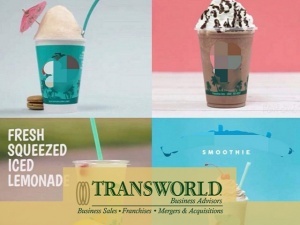 Whether you are buying or selling an ice cream shop, Transworld Business Advisors can make sure the process is handled professionally from beginning to end. Call us today! Low Cost Shaved Ice Business Opportunity with Huge Potential Growth! Dairy Queen franchise in a busy Chicago Mall. Dairy Queen franchise in affluent NW suburb of Chicago. 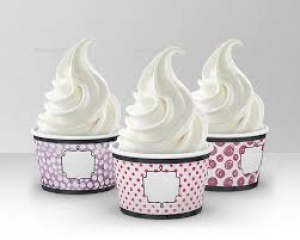 Self-serve frozen yogurt shop located in a busy mixed-use lifestyle center. THE PERFECT ICE CREAM BUSINESS!! Popular Ice Cream Shop in Great Location! Profitable frozen yogurt franchise in north Austin area. Currently run semi-absentee. Popular and busy shopping center in a very nice area.